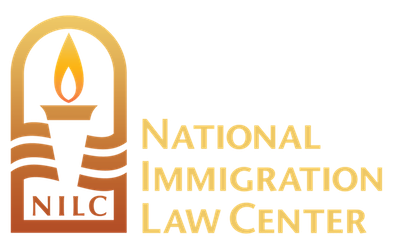 National Immigration Law Center | Join Us! Here's my donation to support the National Immigration Law Center's efforts to ensure that every American, and aspiring American, can achieve their full potential, free from unjust limitations placed due to place of birth, income or immigration status. Contributions are tax-deductible to the fullest extent allowed by law. Our federal tax identification number is 95-4539765.